This eco friendly Mould Remover is a bleach-free and easy to use treatment that kills mould and mildew. Removing both black and brown moulds this solution provides long lasting protection against re-growth. The non-toxic, vegan formula is safe to use on most surfaces and is not tested on animals. For external use. 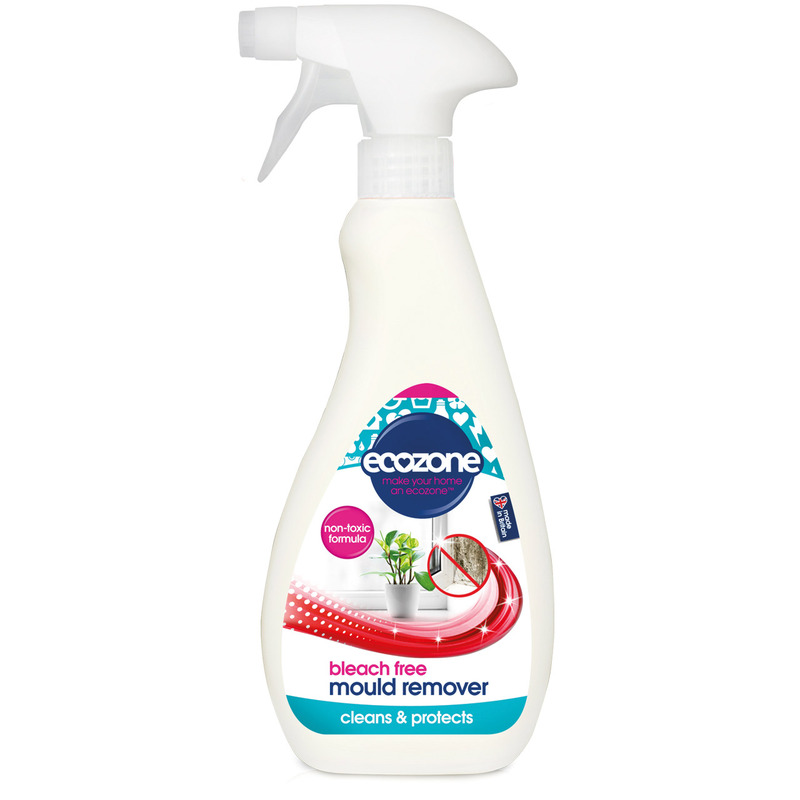 There are currently no questions to display about Ecozone Mould Remover - 500ml.